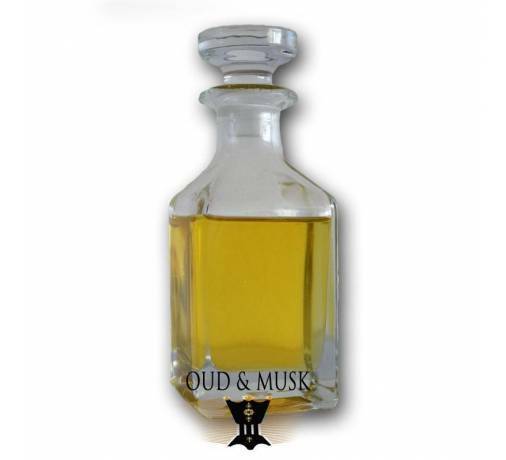 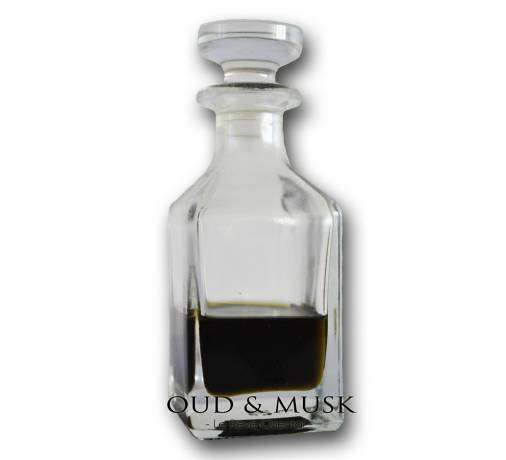 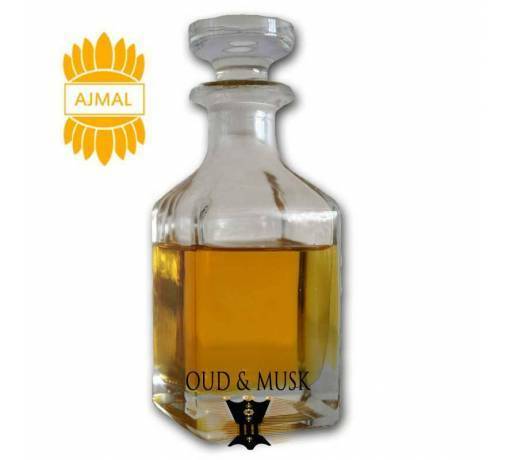 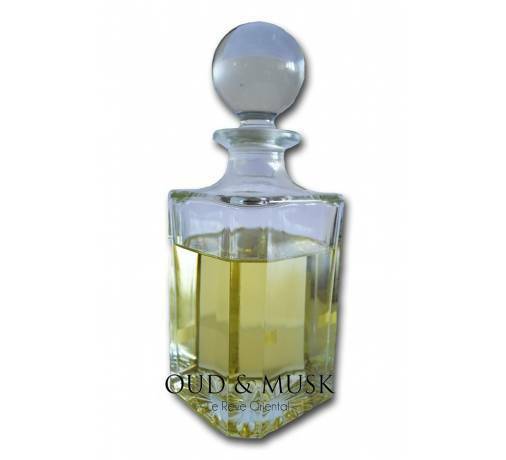 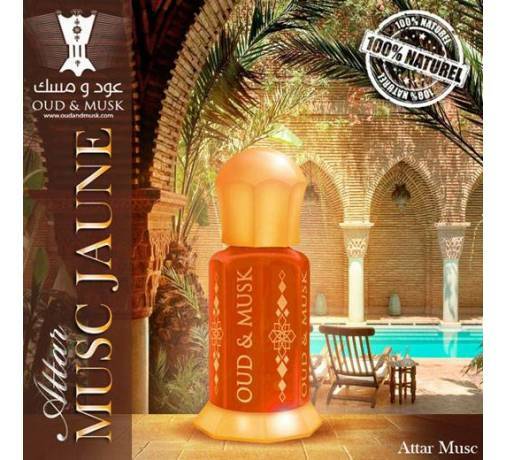 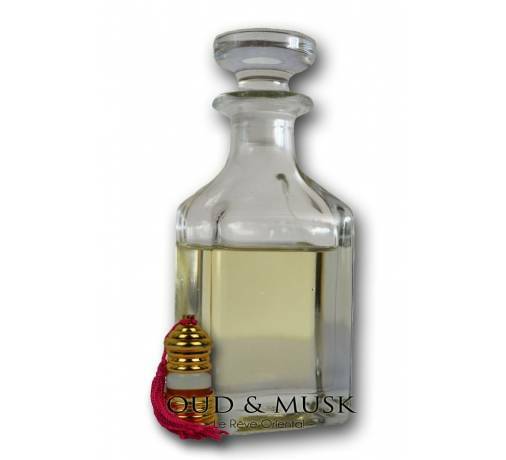 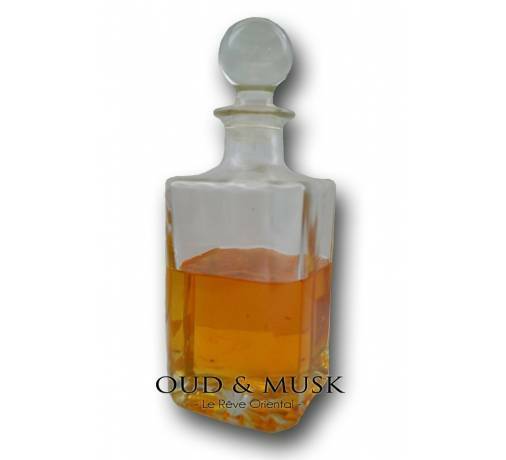 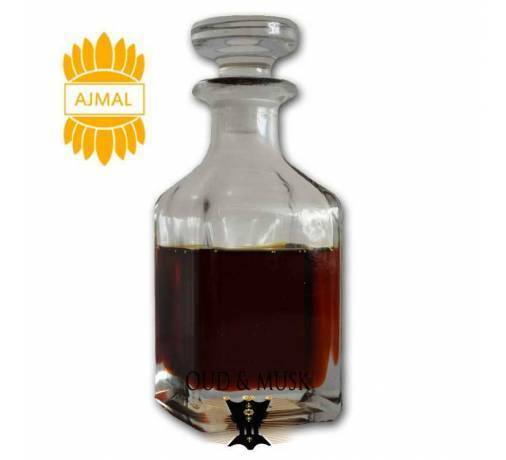 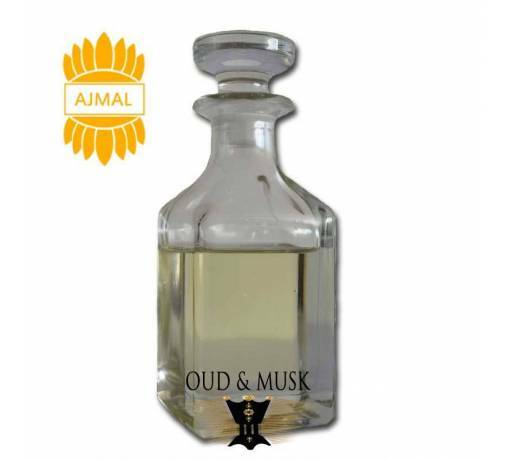 Jannatul Firdaus is one of the best fragrance oils ever created in the history of perfume. 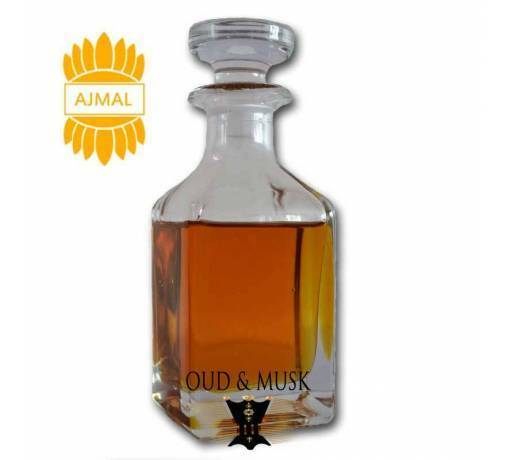 This is an Indian classic fragrance. 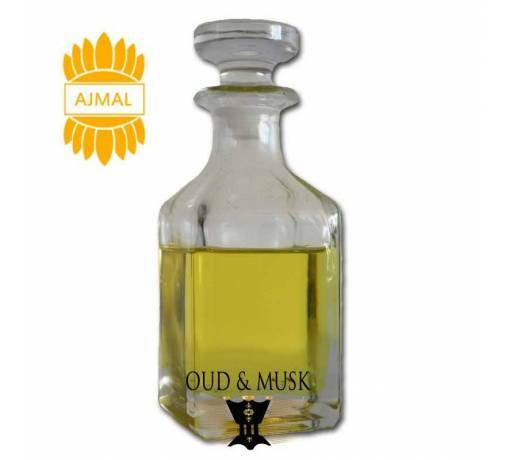 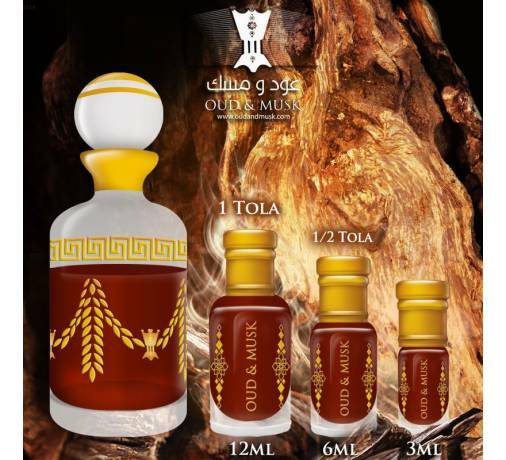 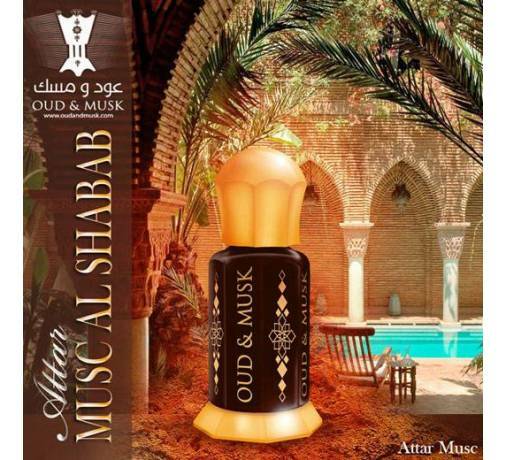 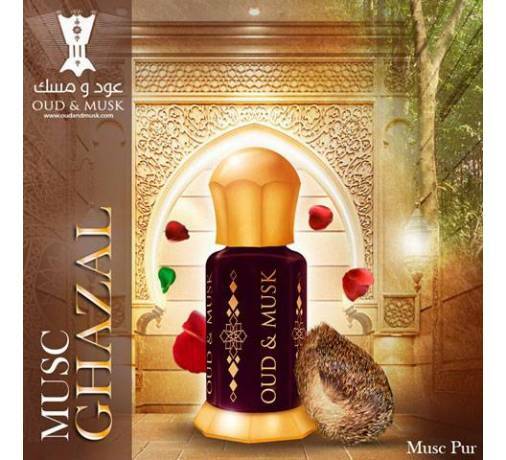 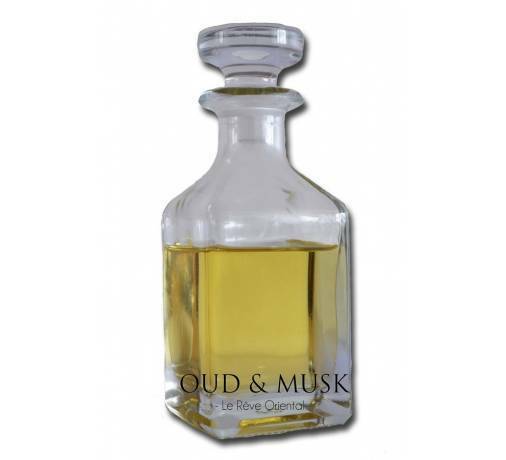 It is a kind very strong, sweet and floral in a dark green dress, which is made from various aromatic compounds and it has a citrus top note to create a refreshing and clean floral fragrance. 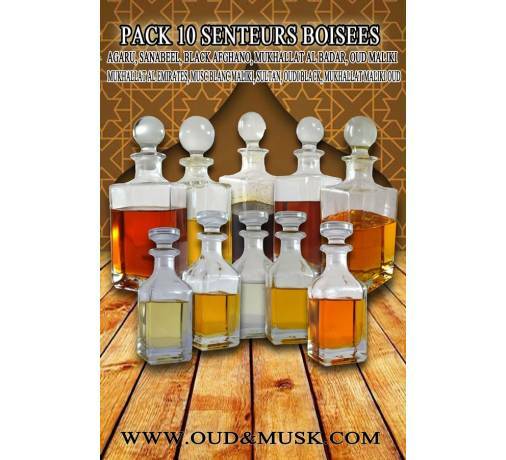 A avoir dans sa collection , tres bon produit !